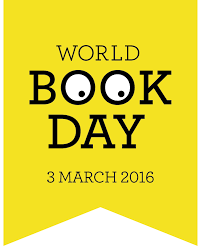 It’s the count down until World Book Day tomorrow! We are asking the children to dress up as their favourite book character. There will be different activities throughout the school day, relating to World Book Day, including a special assembly at each site, by author Anneliese Emmans Dean who is a local poet. It should be a fun day of celebrating words and books!